IT Compliance - Protecting Your Data & Your Business - Computer PRO Unltd. With Business being more reliant on IT than ever before. 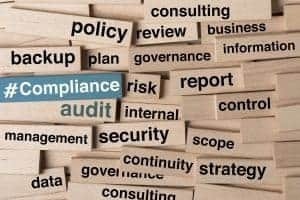 Maintaining IT Compliance with the standards your organization is supposed to follow has become crucial. Whether it is HIPAA, PCI or NIST 800-171 following the steps to protect your data has become critical for your business. Why Should You Be Compliant? Compliancies are not just there to protect you, but also your customers. These safeguards have been established to protect their data and your business from possible lawsuits. Many companies have faced penalties of thousands of dollars for improperly handling their clients’ data. Making sure your business is following the compliancies is your best bet for protecting your customers and your business. 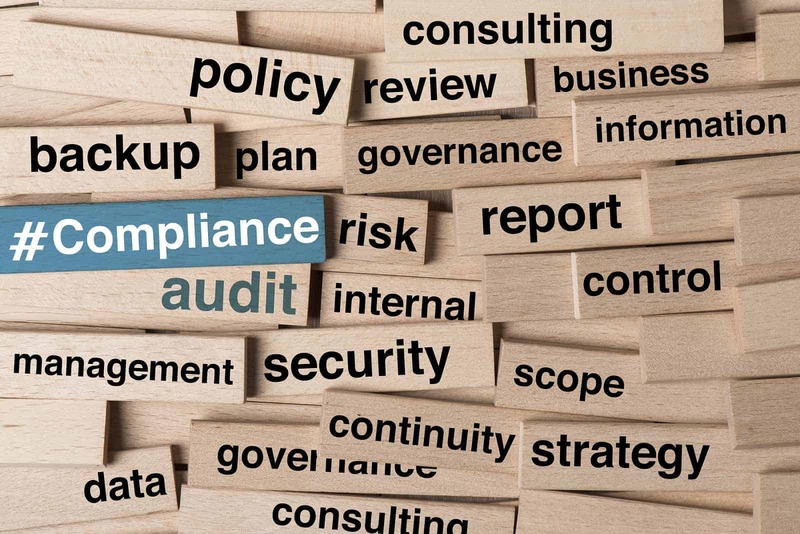 The first step is to understand the compliance that your firm falls under. All of the companies focus on customer data, but each one has different requirements or recommendations that you are expected to follow. You can review these compliancies as follows: HIPPA, PCI or NIST 800-171. Next Step An IT Audit! After you understand your compliance requirements and what it entails we would review your current IT practices and go over the results. With our IT Audits we document all software and hardware assets leaving nothing to question. With our audit software and questionnaires, we will be able to provide helpful insight into your business practice. During the audit, we will also be scanning your network for security problems. This includes external and internal scans so we provide you with a clear security overview of your organization. We provide a detailed report reviewing your current practices and steps that should be taken to solve any issues. This report can either help you understand what still needs to be accomplished to reach your company goal or can provide a solid case to show vendors if requested to demonstrate your company’s efforts in maintaining privacy for your customers. Depending on the type of audit that was performed the report will be very detailed. Giving you a clear road map and an action plan on the best way to proceed. If you have any questions concerning your Compliance, feel free to give us a call.